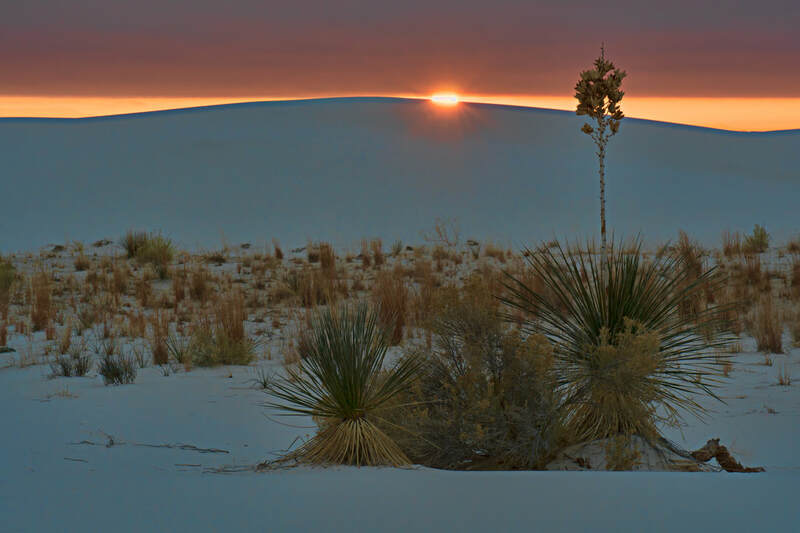 This early morning image explores the wakening of the desert as the sun calls to the plants and dunes at White Sands National Monument, outside of Alamogordo, New Mexico. As the night sky yields to the sun and arrives at the desert floor, a promise seems to be made: that with light, the natural world will awaken, refreshed and somehow re-composed. Nearby, the first atomic bomb was successfully tested in 1945. This image explores the scale of the natural world, even with mankind's fingerprints all over it. 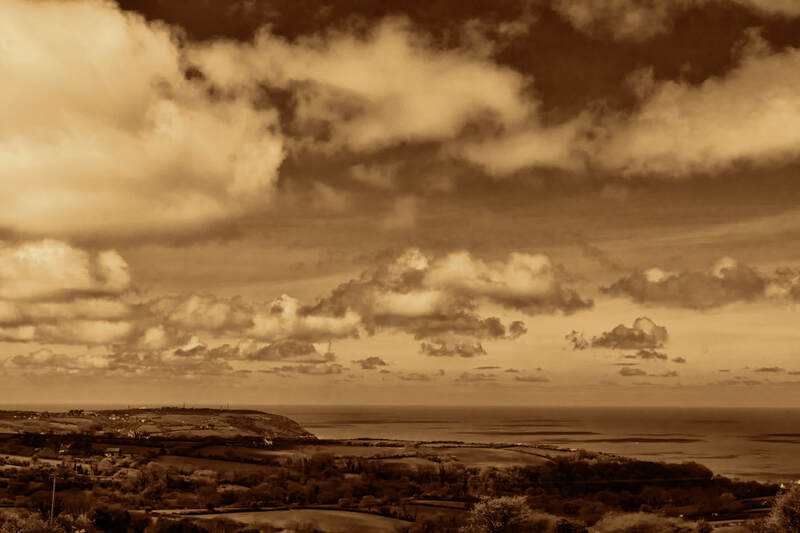 How compassionate has our stewardship been as we fish, raise livestock, and grow children among the rolling hills and coastline of northern Wales? How deep have we embedded ourselves? How small do we seem against the sea and sky? When do we take account of our impact, or do we rush by along the motorways of our daily lives?